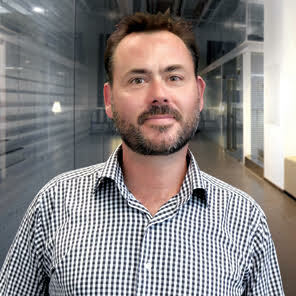 Ben is the CEO of PI – his vision is to support clients to ‘gain more ground’. Comprara’s brands include Academy of Procurement, SkillsGAP Analysis and Purchasing Index. Ben leads the Comprara team who deliver services, tools, training and technologies to organisations in both the public and private sector. Every service accelerates clients efforts to deliver more with the same, or the same with less. 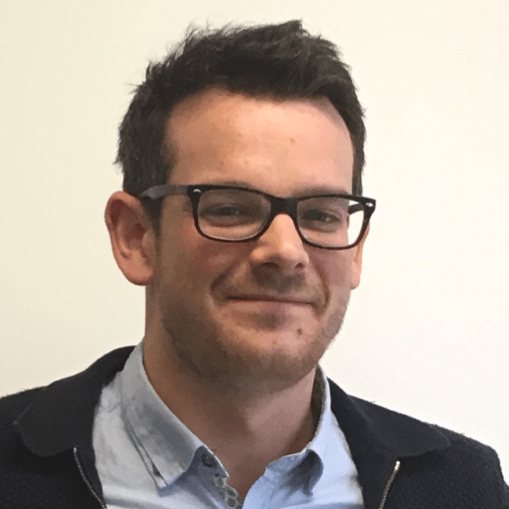 Ben was rated in the top 35 of under 35’s by ‘Supply Management Magazine’ and ranked as one of UK’s rising stars (2005), Ben has held distinguished roles including Head of Sourcing Strategy for Ericsson in the UK and Head of Procurement Practice for the Chartered Institute of Purchasing & Supply (CIPS). Comprara works with ASX 200 listed companies (including some of the largest organisations in Australia and New Zealand) giving clients insights into how well they are performing against others and in the context of their own unique strategies. With insights gained and roadmaps developed your capacity will grow to do ‘more with less’ or ‘more with the same’. 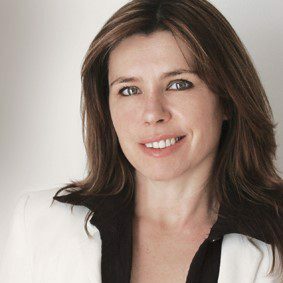 Antonia is responsible for driving Comprara’s product strategy and Australasian value proposition. Antonia has founded, built and grown several organisations with a focus on Tech Platforms. 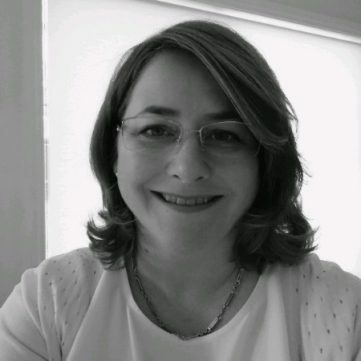 Antonia has over a decade of experience in the specialised field of Strategic Procurement in EMEA and Australasia and over two decades working in the HR and Recruitment sectors. Mark leads the PI analytical team as Engagement Manager and plays a pivotal role in delivering against client’s requirements. Mark has worked with some of the largest organisations in the world with broad industry exposure. 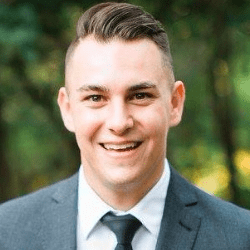 His roles have been varied – within the Procurement space – with a focus on using data to drive decisions. He has advanced IT and analytical capabilities and loves a good algorithm! Alicia is Comprara’s Director of Capability and brings with her an extensive array of capability. 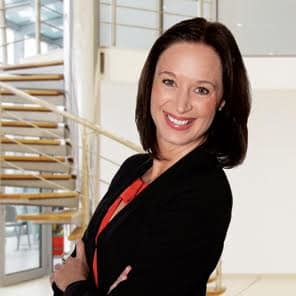 Alicia’s specialisation is in consulting on people strategy, resilience, organisational development and mentoring high potential employees.With over a decade experience Alicia has worked as a practitioner, a leader and as a management consultant – in both the private and government sectors. Her key capabilities include relationship management, resourcing, performance management, coaching, facilitation and training and motivation.Alicia is a talented trainer on topics such as Stakeholder Influence and Leadership. Attendees at Alicia’s workshops always walk away feeling empowered and enthusiastic. Alicia’s energy, warmth and genuine ability to interact with all levels are just part of the story behind her success. Melinda works in Comprara as a Project Coordinator. With her vast knowledge in project coordination and office management, Melinda is able to work collaboratively to achieve successful project delivery outcomes. Melinda has managed a wide range of accounts such as Accounts Payable & Receivable, payroll, banking, BAS and IAS Statements. She’s got experience in Analysis & Reconciliation of financial reports, which includes budget, and Profit & Loss statements, Melinda is highly skilled, proactive and efficient project coordinator with exceptional verbal and written communication skills. Kerri-Ann is Comprara’s Procurement and Contracting Engagement Manager in Government. Kerri-Ann is an integral part of the Comprara team delivering services, solutions, tools and training to organisations in both the public and private sectors. 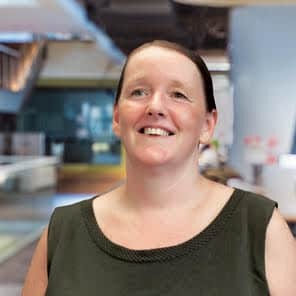 Kerri-Ann has more than twenty years procurement experience within the Victorian and Australian Government sector. She has been responsible for delivering procurement policy, analysis, guidance and training at an organisational level. With demonstrated ability in the fields of strategic sourcing, tendering and contract/vendor management, Kerri-Ann has a comprehensive understanding of Government procurement policies. Kerri-Ann has previously held roles including Procurement Manager as various Victorian Government Departments. Kerri-Ann brings a wealth of knowledge related to Government procurement and provides training on procurement strategy and transition, category management planning, capability development, tendering and sourcing. Mario works in Comprara as a Client Services Consultant. Mario is currently studying a degree in marketing management but has a strong background in the supply chain industry. Mario is driven by customer success and urges to deliver what is promised to ensure customer satisfaction every time.